Are you watching shows like The Block , House Rules where contestants are provided with ridiculous budgets and unlimited resources to building materials that are limited in colour and don't know where to start? Have you seen the block 2016 bathroom, kitchen & laundry reveals? Just stunning! now we await The Block 2017 Bathroom, Kitchen & laundry reveals that we are sure to be the perfect 10. But it's not all fun and games, interior designers & architects get very frustrated over these renovation show blunders & nuggets making decisions that don't conform structurally to the building code or Australian Standards. It's a travesty when materials even those that conform to Australian standard are not installed to the Australian Building Code, especially when you hear from a uneducated supplier giving you the wrong information to make a quick buck. ISPS Innovations Bonethane & Polymer IPA Acrylic Splashbacks have become the prevalent surface source of enterprise for designers & Architects specifiying splashbacks and wall panels for homes or commercial uses in medical facilities, kitchens, kitchenettes, schools, feature walls where the options are endless. 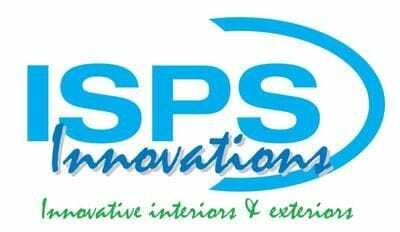 I know the team at ISPS Innovations can't wait to assist our DIY devotees & Designers with their amazing vision and assist with colour direction with our Australian Made and Standard quality luxury acrylic, polymer splashbacks, benchtops & joinery. So are you tired of uneducated wombats throwing you sticks with products that don't work or serve their intended purpose, limited in colour range & do not conform to Australian standards or the Building Code. ISPS Innovations www.ispsinnovations.com.au have the solution. Choose from our range of custom coloured interior & exterior building materials. ISPS Innovations provide a range of innovative interior and exterior building materials that are custom made, coloured & delivered Australia wide. 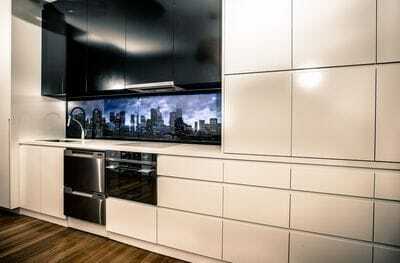 We produce a range of innovative splashbacks in IPA Acrylic & High Heat Polymer sheeting called Bonethane. Bonethane can be crafted and customised on site without cracking or splitting. Bonethane is a high heat polymer with self-extinguishing properties where as Acrylic PMMA is highly flammable. 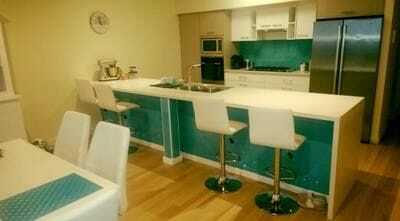 Our innovative benchtops are like no other and available in any colour combination and gloss level. 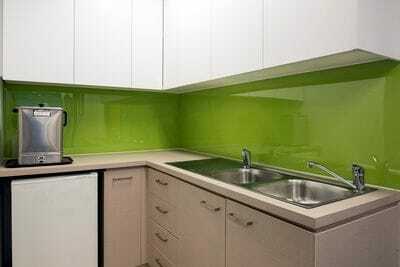 For gas cooktops ISPS Innovations also produce VetroPoly Toughened glass. Our Polymer Splashbacks are available in any solid colour, metallic, combination abstract EFX, print & back lit print process. ISPS create robust performing interiors and address your custom requests based on your colour choices. Our polymer splashback range is avaialble with GRIPTEK backing which provides added protection from colour fading, delamination and silcione bleeding. 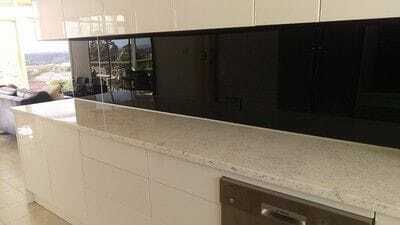 ISPS Innovations provide tips on the installation of your Acrylic Splashback & Bonethane Polymer Wall panels so you can save your self further money on installation as our products are easy and care free to install. Our range of robust performing CulourTek Benchtops are produced on request in any colour! What is amazing with our hand painted finishes is that ISPS can replicate stone, timber and marble finishes in any colour combination in textured, satin or high gloss finish. ISPS Innovations are leaders in the production of Acrylic Marker Boards & Projector Screens. Want to create your dream reno like the contestants on the block, call our team of building material designers and let us manufacture or resurface your custom Australian Made and compliant product in your colour choice, print & ISPS EFX. We deliver Australia Wide. Our experience with major supply chains like Bunnings and Mitre10 helped ISPS Innovations pave the way in pioneering solutions with no limits. Our range of colourback Acrylic Splashbacks, Bonethane High Heat Polymer Wall Panels & CulourTek Benchtops & joinery makes the unconsciousness come alive. Architects and designers specify ISPS Innovations for domestic and commercial applications. ISPS Innovations supply our colourback splashbacks nationally to Sydney, Melbourne, Adelaide, Brisbane, ACT, Darwin, Tasmainia, Perth, North Geelong, Gold Coast, Cairns, central Coast, and country areas.